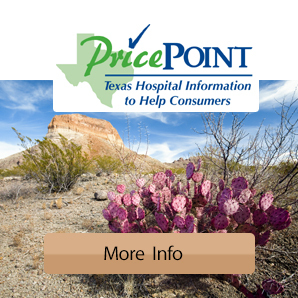 Patients who do not carry insurance coverage, which is unable to provide Hudspeth Memorial with adequate filing information, or who wish to file their own insurance claims must either pay Hudspeth Memorial in full at the time they receive services or make satisfactory alternative payment arrangements. Examples of self-filing are motor vehicles accidents or personal injury claims. Cash Discounts of up to 40% are available for at time of service in full payments. Please see the "A Guide to Your Hospital Bill Payment Policies", pdf. 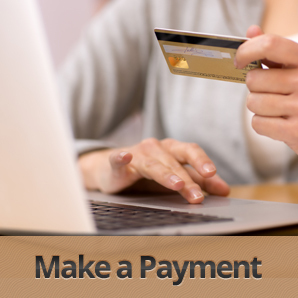 Payment in full is expected, however, Hudspeth Memorial understands that certain circumstances occasionally may make it difficult to pay your bills in full; therefore, extended payment plans may be arranged through the Business Office. Hudspeth Memorial does not accept American Express.